TRAVERSE Food ERP software meets the unique requirements of your manufacturing or distributing operation. 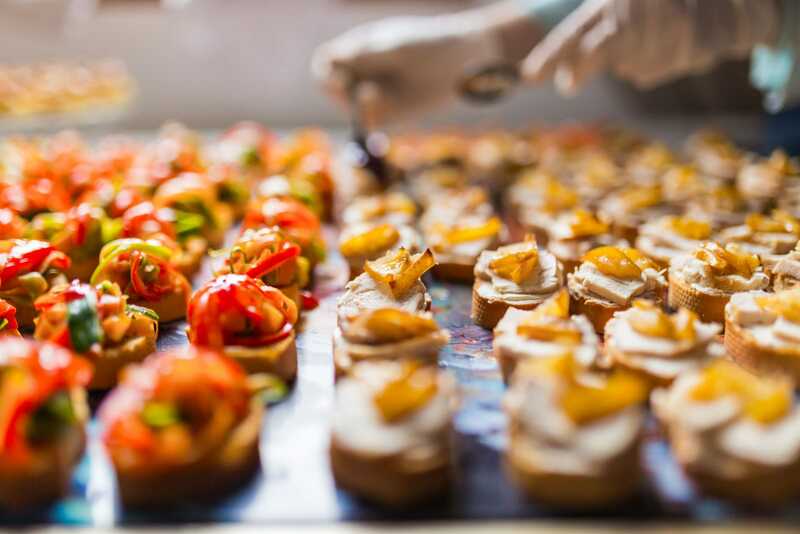 Whether you specialize in food manufacturing, bakery, produce, meat, or other food products, we have a flexible and integrated system that adapts to the needs of your dynamic industry. Our affordable Food ERP Software helps your company make smart business decision to give you all you need to succeed. Are you wasting valuable time with inefficient (or nonexistent) business software? Whether your company specializes in food processing or food distribution, Food ERP software is your all-in-one Food ERP software solution. You’ll love the ability to completely customize and personalize applications, screens, and reports, using custom fields tailored to your specific food distribution and food processing needs. Food ERP is so adaptable, your solution will be tailored precisely to your needs. Always wished for a particular workflow in your processes or accounting? Dream big: TRAVERSE Food ERP can handle it. Food Software speaks your language, whether you’re looking for regulatory and compliance reports, manufacturer chargeback capabilities, recipe management tools, or inventory lot traceability. TRAVERSE is built and backed by Open Systems, a developer of business software for over 35 years. We are a privately-owned company accountable to only one stakeholder: you, the customer.